with just a single light source. 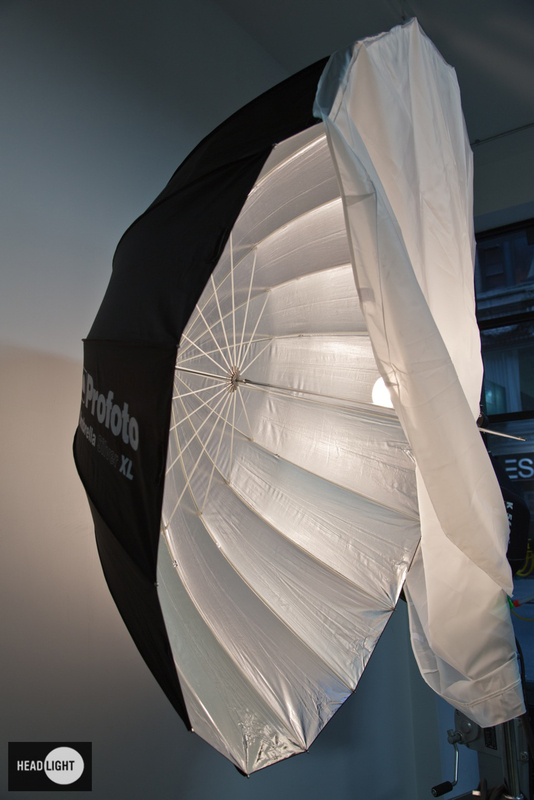 and thereby be used with Profoto’s line of continuous light sources. Fits on all Profoto flash heads and monolights. Compatible with ProDaylight Air and ProTungsten Air.